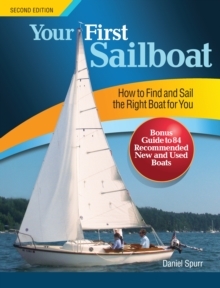 Is your boat ready to go cruising?Just about every sailboat-used and new-can make a good cruiser, but only if the hull-deck structure, rig, and systems meet certain standards. 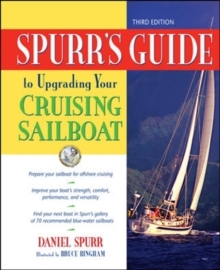 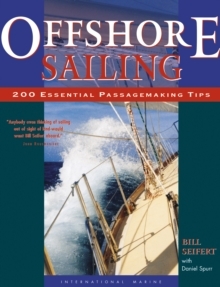 Spurr's Guide to Upgrading Your Cruising Sailboat tells you what those standards are, and gives you all the help you need to refurbish and upgrade every structure, surface, fitting, and system on your boat-stem to stern, project by project.This all-in-one guide leads you step by step to a seaworthy, crew-friendly boat with top-notch cruising performance. 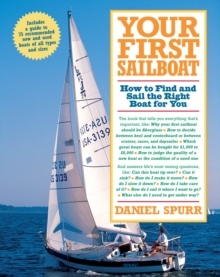 Not only will you learn what to look for when you buy a new or used boat, you'll also learn how to reinforce your boat's hull and structural components, redesign and replace rigging, upgrade electrical systems, and much more.